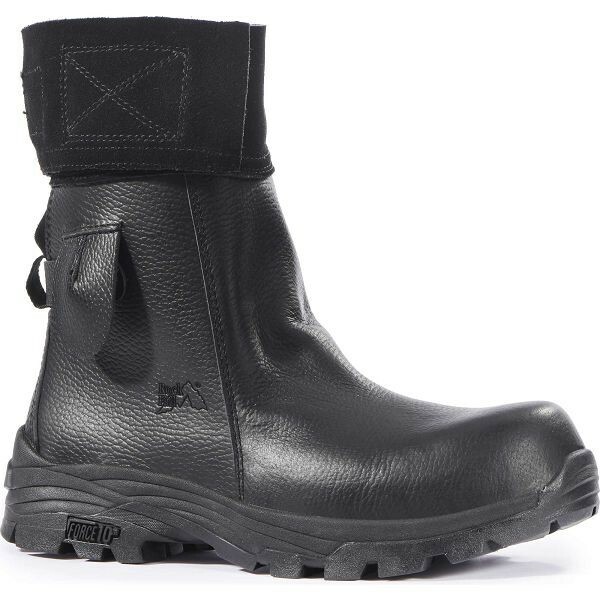 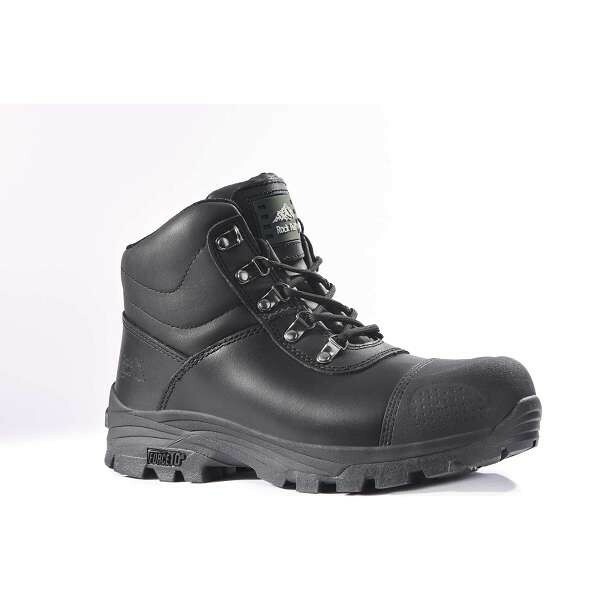 Rock Fall boots feature everything from Freezer boots to Foundry boots, Electronics boots to Offshore boots. 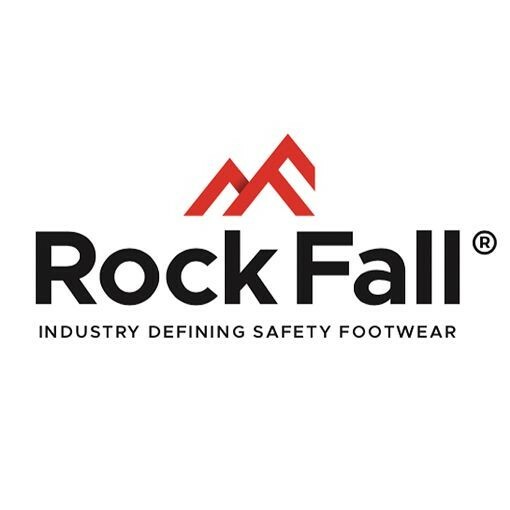 A huge percentage of Rock Fall boots are sold to leading UK businesses that work in major infrastructure industries such as Rail, Construction and Utilities. 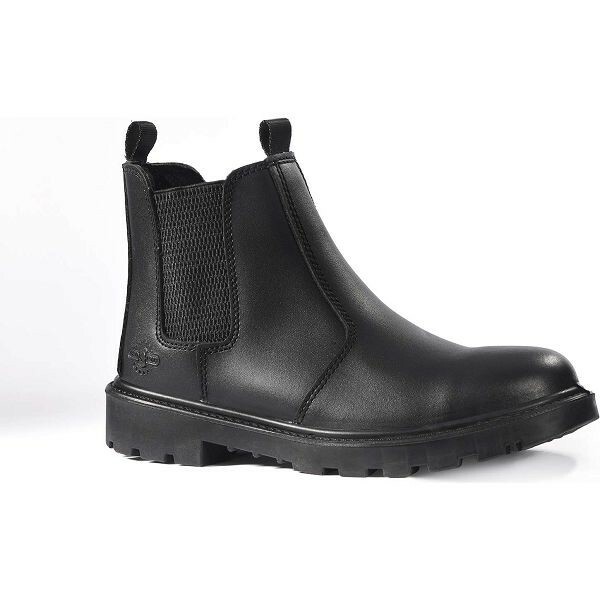 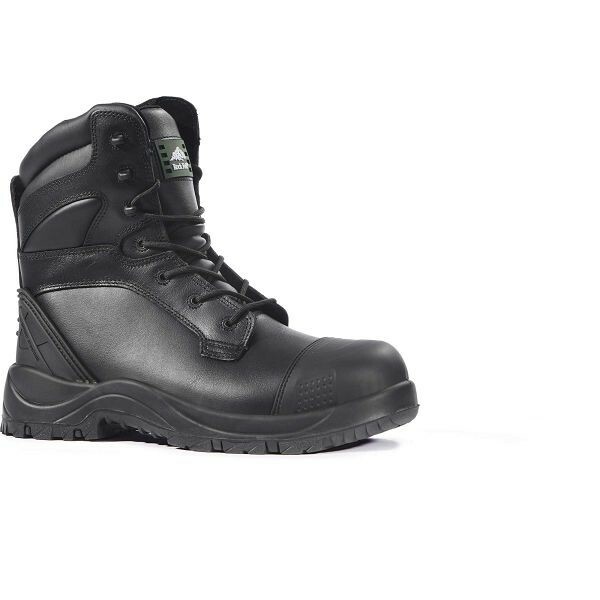 Rock Fall boots offer unrivalled durability and comfort. 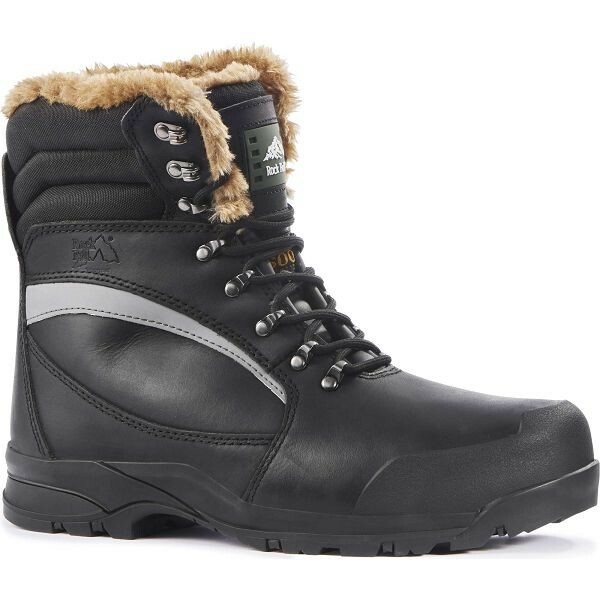 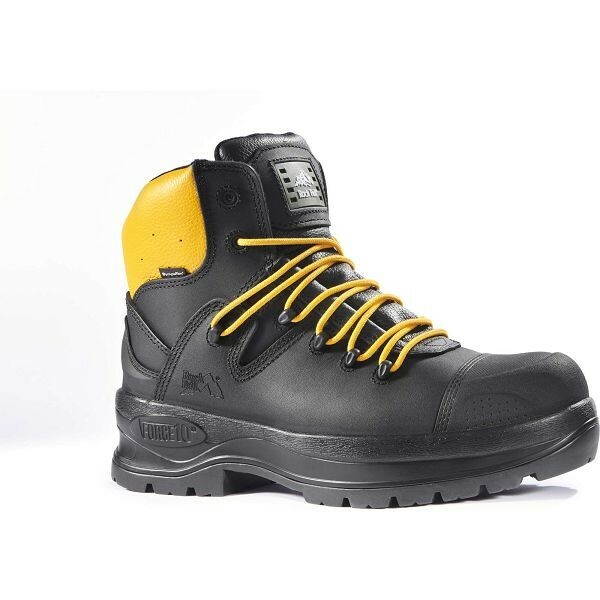 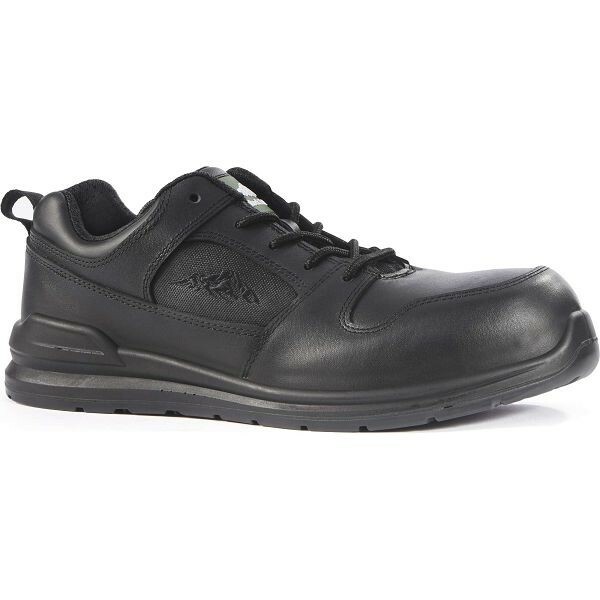 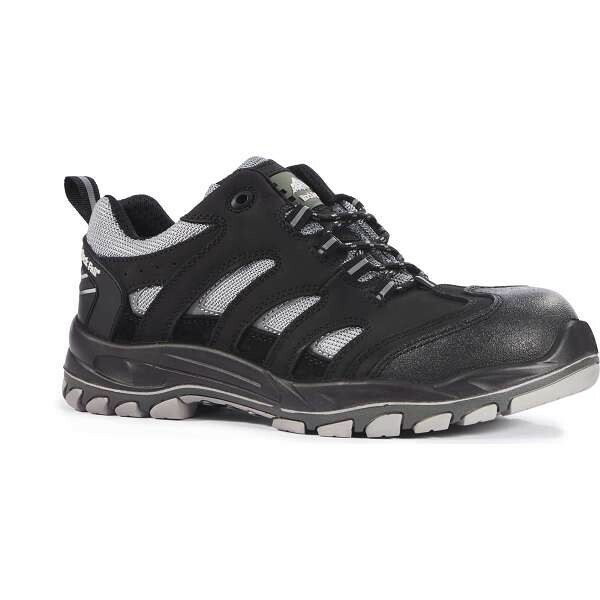 The Rock Fall range of Safety Footwear is the best quality collection of styles available. 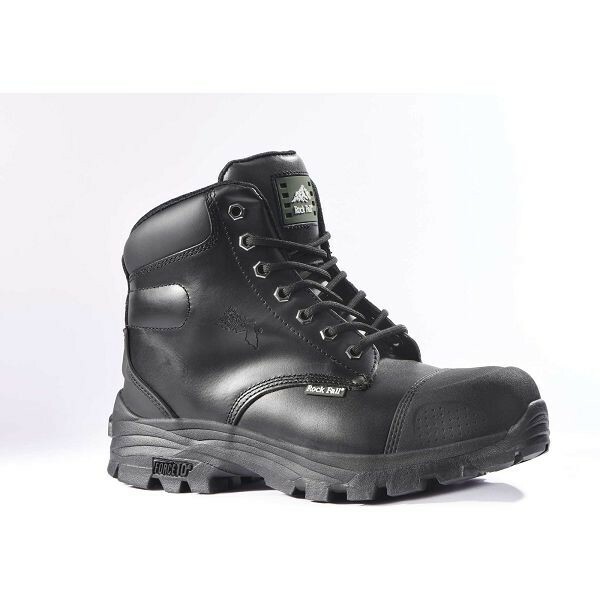 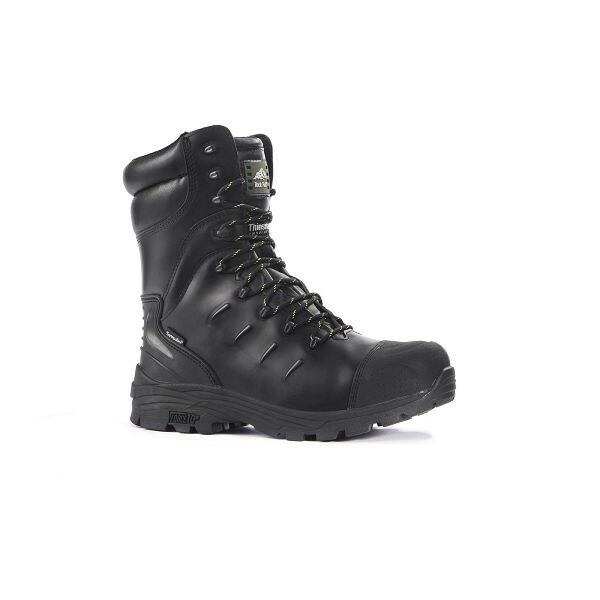 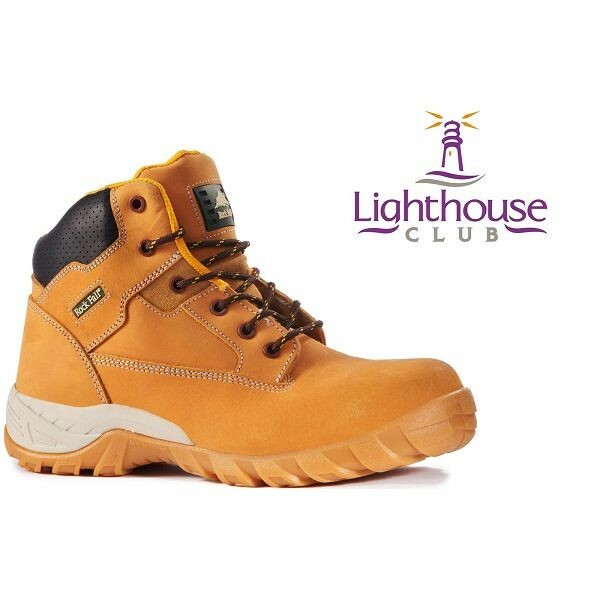 Browse the range of Rock Fall boots available at Work & Wear Direct below.